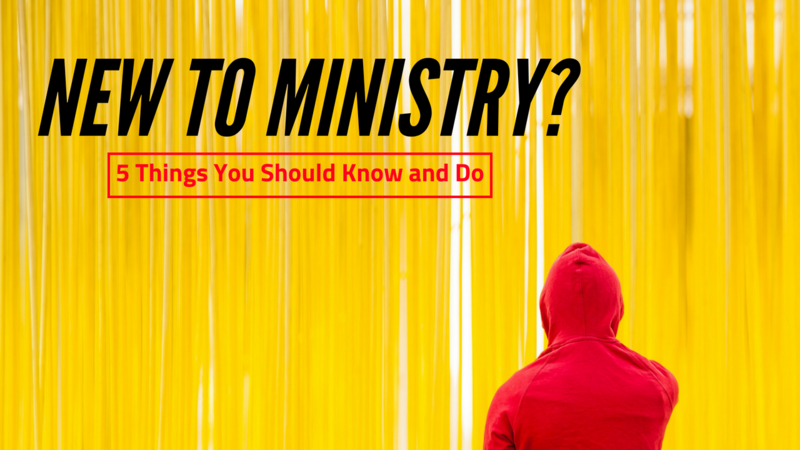 Are you new to ministry? If so, there are some things that you should know and do. 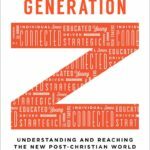 So, to the new youth minister, children’s minister, associate minister, lead minister, etc., here are some things you should know. …anything else you’ve ever done. Being a church leader isn’t for the faint-hearted. It can be difficult. You’ll walk with people in their most painful and most vulnerable moments. You’ll be asked to say a few words when no words would be adequate. You’ll see people wrestle with their faith. Some will give up on God. Some will give up on their marriage. Some will give up on their kids. People who have been helped the most by the church will leave the fastest. People you invested years of counsel, tears, and love into will leave. There will be seasons when God’s hand won’t be so easily seen. There’s more, but let’s let that suffice for now. 2. In the ups AND the downs, cling to Christ and His calling on your life. In the ups, you’ll be tempted to think you’ve got it going on. You’ll be tempted to believe that people are coming to Jesus and the church is growing because of your talent. Fight that temptation. Left hook and uppercut that temptation. Knock it out. Any good thing we ever do, any great organizational shift, any initiative we implement, any great message we preach, any and all good things that ever flow from us are simply instances of us doing the good things that God prepared beforehand for us to do. And if we wrongly give ourselves credit for the victories, we’ll wrongly give ourselves credit for the perceived failures. God didn’t call you to ministry so that you would be successful. He called you to ministry so that you would be faithful. That means that you trust Him in the ups and in the downs of life as a church leader. God has all this figured out. So cling to Him when things are, from your perspective, great and not great. Cling to the fact that He knew what He was doing when He called you to serve in vocational ministry. 3. Find a mentor and buy them lunch once a month. With the right mentor, your leadership will go up and to the right. Without a mentor, you’ll struggle to see positive movement. Why? So find someone who has been in ministry longer than you who you can meet with monthly. For the past few years, I have had lunch with Nathan Hardesty. He has provided me a ton of wise counsel and I’m grateful that he said yes when I asked him if I could buy him lunch once a month and receive his counsel on ministry and life. We’ve had a lot of Chick-fil-A and Cincinnati style chili over the years. By the way, if you’re ever in Cincinnati, I highly recommend Camp Washington Chili. So good. If you recently moved to a new area where you don’t have any personal connections, do a little research and find a church that is doing good things and reach out to one of their leaders. Ask them to lunch (one meeting, don’t ask them to a monthly meeting yet) and tell them it’s on you. Not many will turn down a free meal. Depending on how it goes, maybe you ask them if they’d be willing to get free lunch once a month. If not, keep searching. Having a mentor takes initiative and intentionality. 4. If you’re lonely in ministry, it’s your fault. You have to fight for genuine relationships. Too many pastors will preach on our human need for genuine relationships and how those relationships can be found in the church and, at the same time, believe that they can’t have genuine friendships inside the church they lead. Yes, you can’t be besties with every person in your church, but you can certainly find one or two trusted individuals who are willing to love you both as a minister and as a friend. Maybe they’re on your elder team. Maybe they’re not. Regardless, you need a friend. You are not a superhero who can defy the declaration by God that it is not good for man to be alone. Walk with people. But let them walk with you too. So lead or be in a small group. Be real with your leaders. Invite people over for dinner. Practice hospitality. Be friendly. Be you. Don’t let yourself become lonely. Isolated leaders don’t lead well for long. 5. Be a relentless student-practitioner of godly leadership. Never stop learning. Never stop growing. Ever. Read from God’s word. Soak it up. 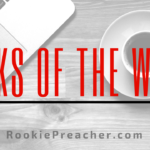 Read books that have impacted other ministers you know. Observe good leaders. Learn from them. But don’t just learn. Execute on what you learn. Are you new to vocational ministry? Here are 5 things you should know and do.